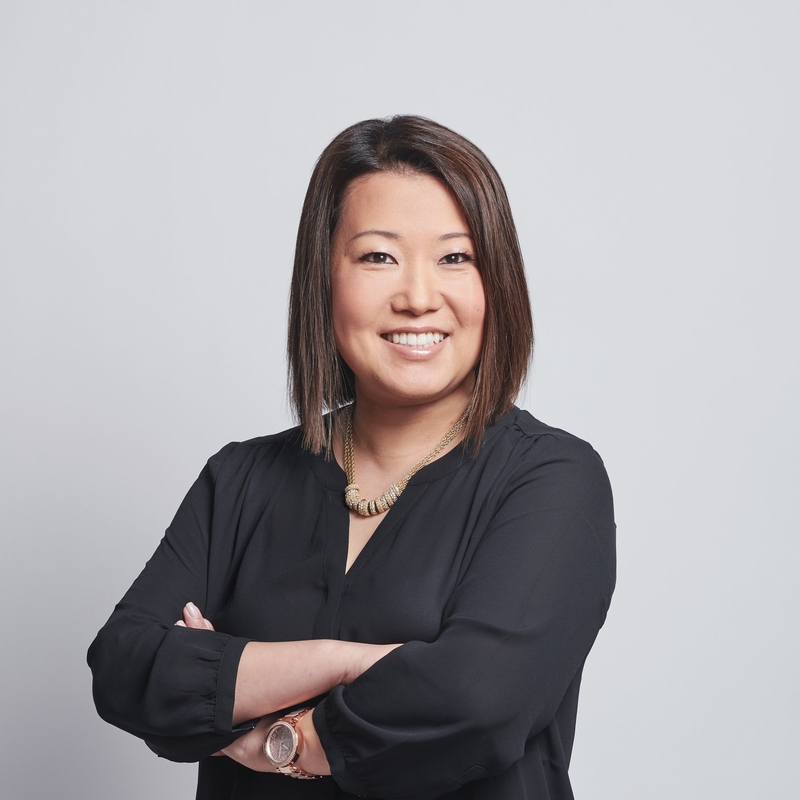 Yukiko Wu is the Director of Talent at Trellis Rx, where she leads talent acquisition, employee engagement, and retention. Yukiko comes to Trellis with over 20 years of recruiting experience from corporate HR settings as well as search firm environments. Prior to joining Trellis, Yukiko managed a team of recruiters at CVS Health for their Coram and Accordant divisions. In this role, she developed and executed market specific talent acquisition strategies for nationwide staffing of clinical and non-clinical professionals. Prior to that, she led the staffing and expansion efforts for CVS MinuteClinics across the country with advanced practice providers. In addition, she played an integral part at CVS in the post-acquisition integration efforts of Target clinics. Yukiko holds a BA in Psychology from Loyola College in Maryland. Having grown up in Japan until the age of 12, Yukiko is fluent in Japanese. She lives in the suburbs of Boston with her husband, two sons, and two cats. On the weekends, when she is not busy shuttling her kids to baseball and Kung Fu practices, she enjoys going to Zumba classes or attempting her newly found love of meditation.